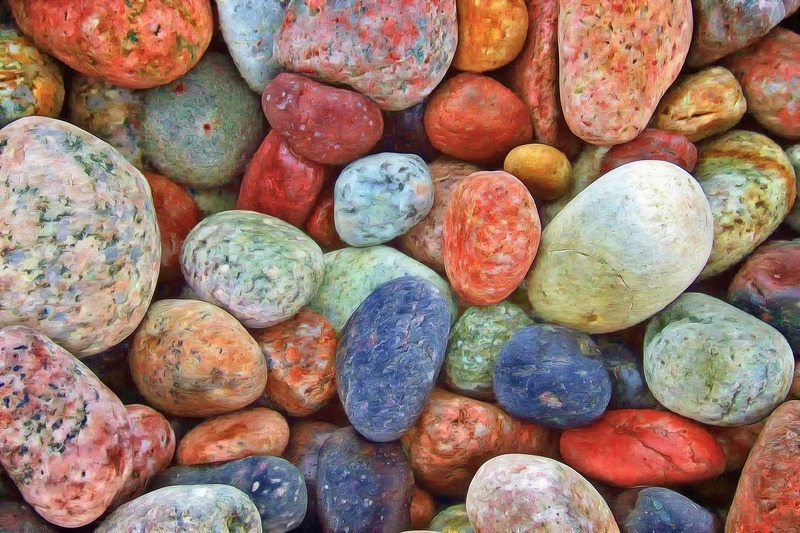 Pebbles on a rocky beach are granular. The white sugar that we all hate to love is granular. The stars of the Milky Way that smudge together into a glorious sheet of light are, under closer inspection by a powerful telescope, also granular. And so is the very best of digital and mobile marketing. Granularity is important both cross-channel and within channels, Savath said recently at UNIFY conference, where he interviewed experts from Yelp, Kabam, Postmates, Nexon, and N3twork on the topic. It’s important for creative. Granularity is also important for bids and CPIs. It’s critical to evaluating publishers and sub-publishers. And it’s something that impacts your daily budgets. But exactly what is granularity? And what does it achieve for digital marketers?